Helping you see the ways God's hand moves in your life, Alistair Begg offers a powerful and encouraging response to times of personal crises. A thousand times, "No!" says pastor and author Ailistair Begg. Instead, Begg says we are the objects of God's providential care. We reside under His guiding and protecting hand. In this richly textured study of Joseph's life, readers will see God at work shaping Joseph's circumstances so that he can ultimately redeem and reconcile his family. And they'll see the hand of God in their own lives, lovingly guiding them through their disappointments and struggles to a place of peace. It's an amazing and comforting fact: God rules and overrules in the circumstances of life. God's authority is neither capricious nor vindictive—quite the contrary—God works through the circumstances of life to bring about something miraculous, something abundantly good, even out of what we perceive to be our darkest moments. We can entrust the baggage of our past, the fears of our present, and the prospects of our future to the God who cares. 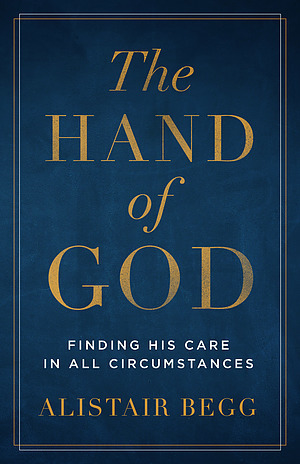 The Hand of God by Alistair Begg was published by Moody Publishers in January 2019 and is our 8792nd best seller. The ISBN for The Hand of God is 9780802418951. 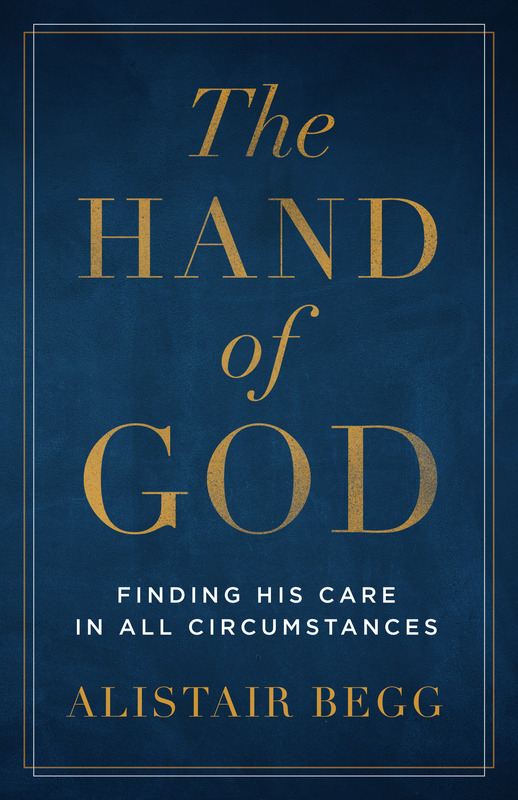 Be the first to review The Hand of God! Got a question? No problem! Just click here to ask us about The Hand of God.